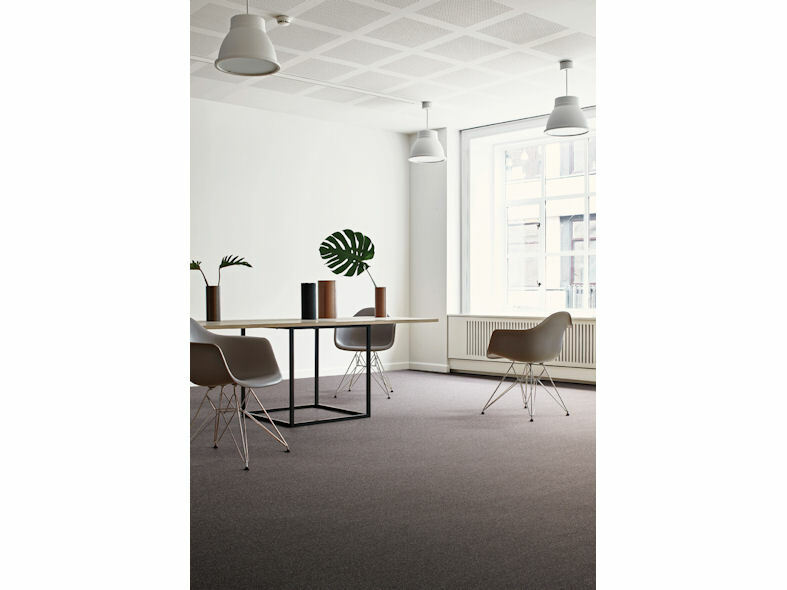 Twist & Shine Micro is a microtuft carpet tile featuring a special recycled yarn that creates a subtle, irregular pattern. 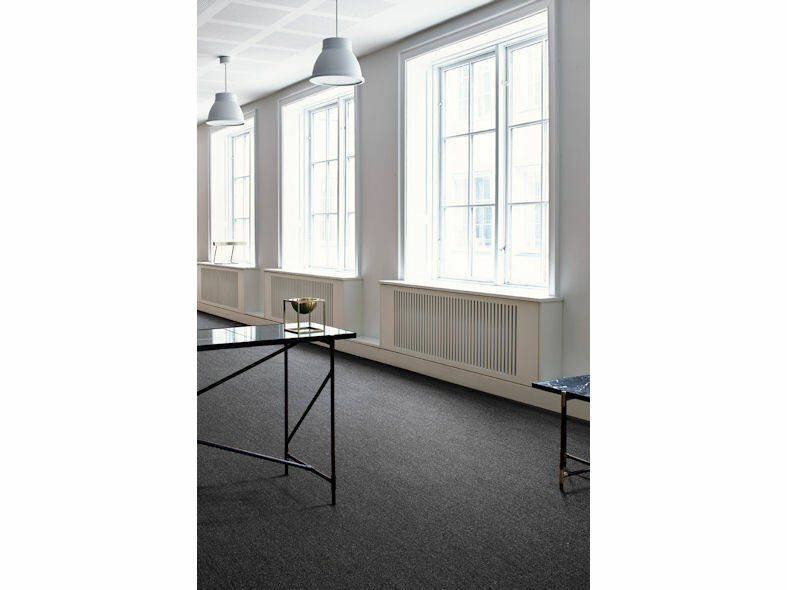 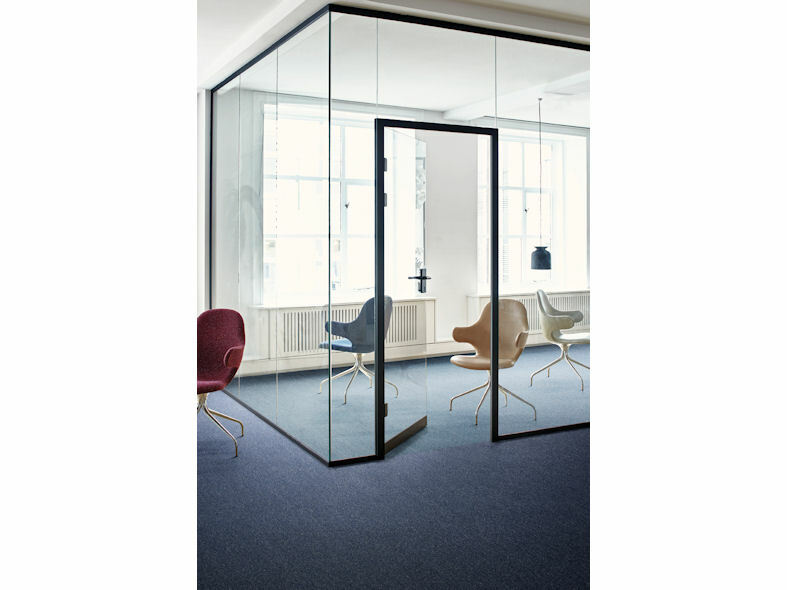 This allows Twist & Shine Micro to be installed monolithic for a seamless aesthetic. 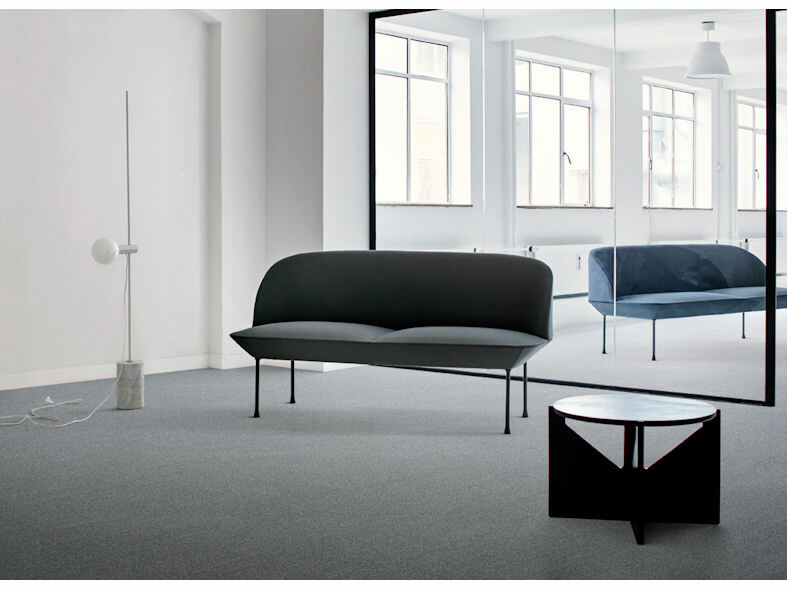 The range comprises of 12 colourways, including 4 brights. 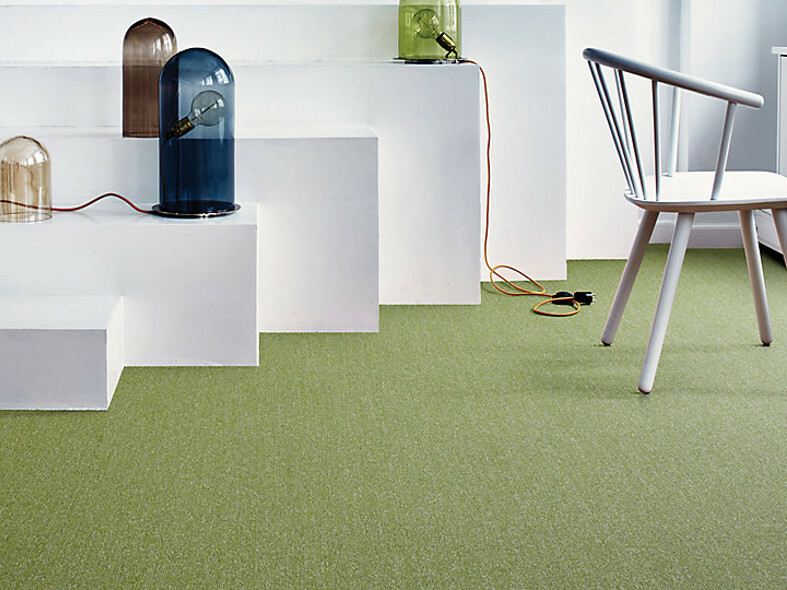 Choose Twist & Shine for a unique look, outstanding performance and perfect broadloom appearance.